One of the big plans I have for myself and my family in 2016 is to be more healthy, to live a lot “cleaner” than we have been. As part of that, I also want to make sure that I take some time out every once in while for a little “Me Time” every now and again. There are just so many factors into being healthy, from getting more rest, to eating better, to regularly exercising, to editing my life for what I hope to be better and more productive. Eating better food is great, but using better product is definitely another great way to live cleaner. It’s all about whatever you put in or on your body, right?? 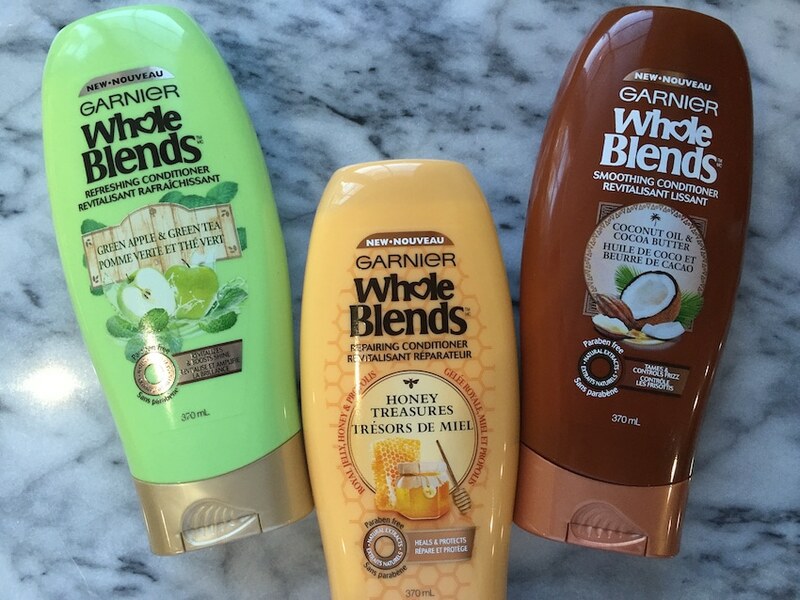 One of the new products I’m using, and loving, is Garnier Whole Blends. Garnier Whole Blends allows me to check off few bullets on my 2016 to-do list. This brand-new line of hair care products is the perfect product to help me to relax and pamper myself naturally. When I force myself to step away from the computer, the social media, and the conference calls, a nice warm bath, even if it’s for only 15 minutes, is a go-to for me. It just always seems to calm my nerves and helps the stress from the day to melt away. The Whole Blends fragrances fit in perfectly as they make for a very enjoyable, relaxing bath that is the ideal lead in to me taking a few more moments each night to catch up on some reading or to binge watch a new, hot TV show!! Oh, if this could only be EVERY night! While helping me to relax is amazing, I also love that Garnier Whole Blends have really wonderful blends that each concentrate on a unique hair action. For example, Honey Treasures heals and protects hair while Green Apple & Green Tea revitalizes hair and boosts shine. Coconut Oil & Cocoa Butter tames and controls frizz. Each blend really leaves my hair feeling soft and smooth every time. 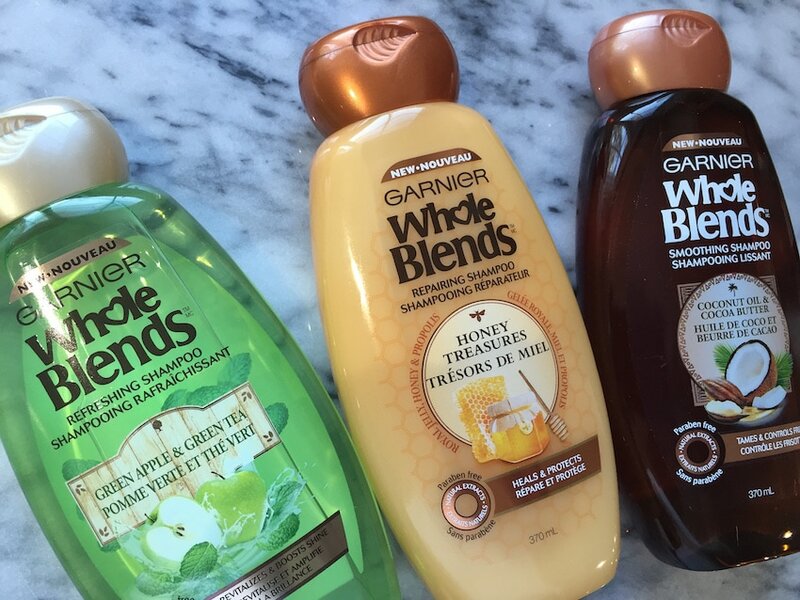 When I tried Garnier Whole Blends Honey Treasures, I couldn’t get over how great my locks felt after the FIRST USE. We all know that I over process my hair. Whether I’m coloring or applying way too much heat due to styling, my hair is in constant need of TLC. I’m talking about healthier looking and feeling hair from root to tip. Total BLISS! Oh and the bonus? That amazing honey scent – yum and yum! Well, what do you think? Are these not some fantastic ways to ring in the New Year with a new you? 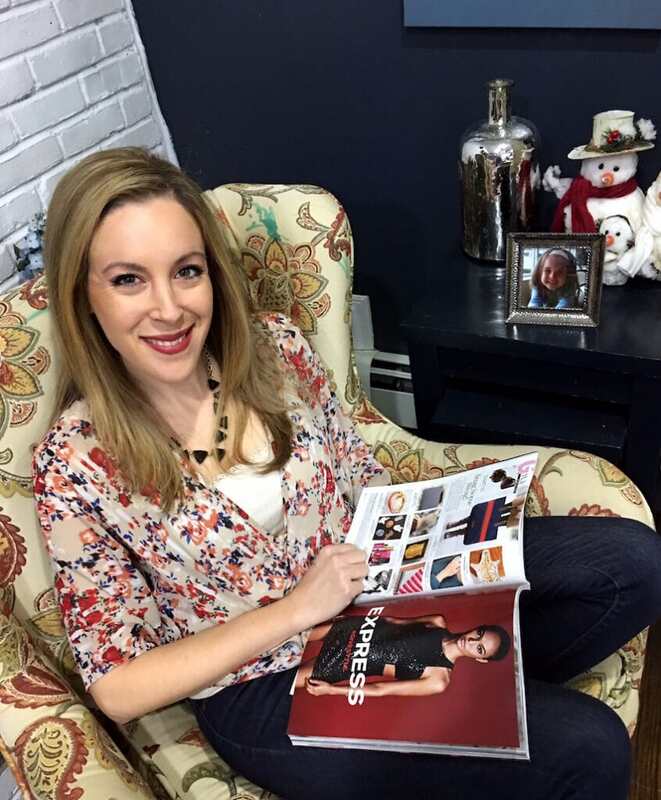 I’m so happy to be able to incorporate Garnier Whole Blends into my 2016 action plan. If you think this fits in with your 2016 plans, or if this just seems like an amazing product you’d love to try, I encourage you to check it out. Click here to receive a free sample!! If you’re still not sure and would like to learn more, maybe you could set aside some time and check out their upcoming Twitter Party #WholeBlends being held on February 4, 2016 at 7PM EST. Click here to learn more.